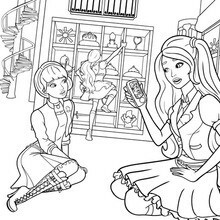 This Blair and Prince Nicholas barbie printable is very popular among the Hellokids fans. 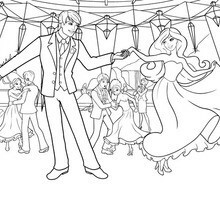 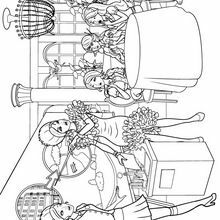 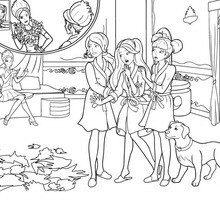 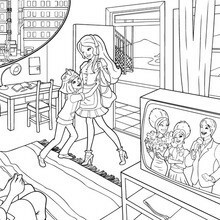 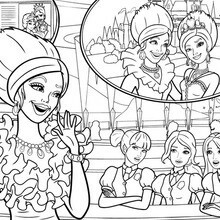 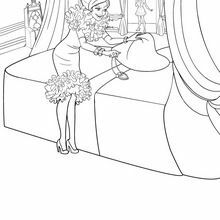 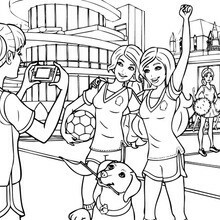 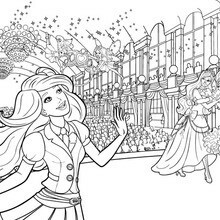 New coloring pages added all the time to Barbie THE PRINCESS CHARM SCHOOL coloring pages. 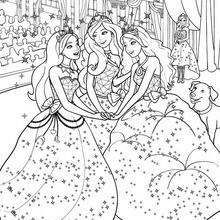 Add some colors of your imagination and make this Blair and Prince Nicholas barbie printable nice and colorful.